My custom portrait sessions are a unique and personalized experience. I understand the importance of preserving your family’s most precious moments. 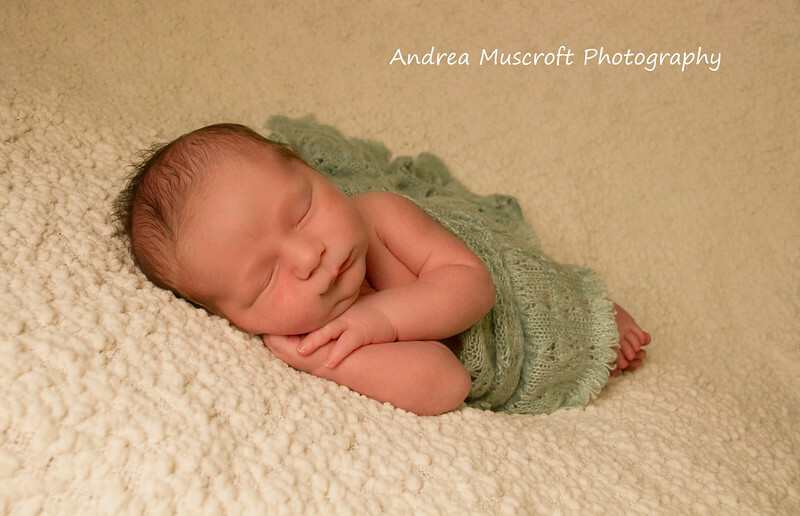 I strive to create a relaxed and memorable newborn photography session, while capturing a variety of posed and lifestyle family portraits to truly capture the emotions of this special time. With an eye for perfect moments and unique perspectives, I aim to create newborn portraits that are beautiful, intimate, and emotional. I love getting to know each of my clients, and creating one-of-a-kind art that you will treasure forever. Please feel free to fill out this form to help give me a better idea how to plan your newborn session. I want you to love your photos and the more I know, the better I can design a session that is custom to you and your baby.